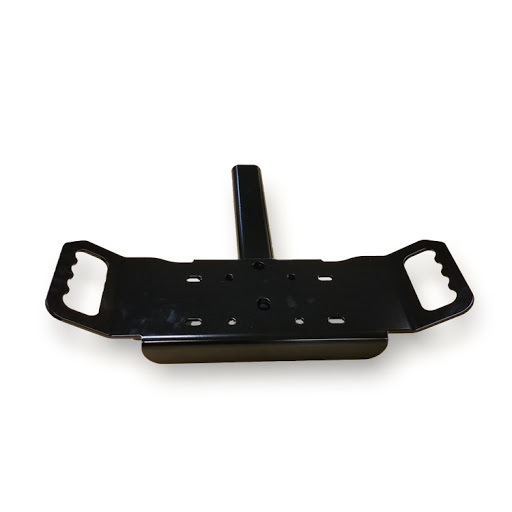 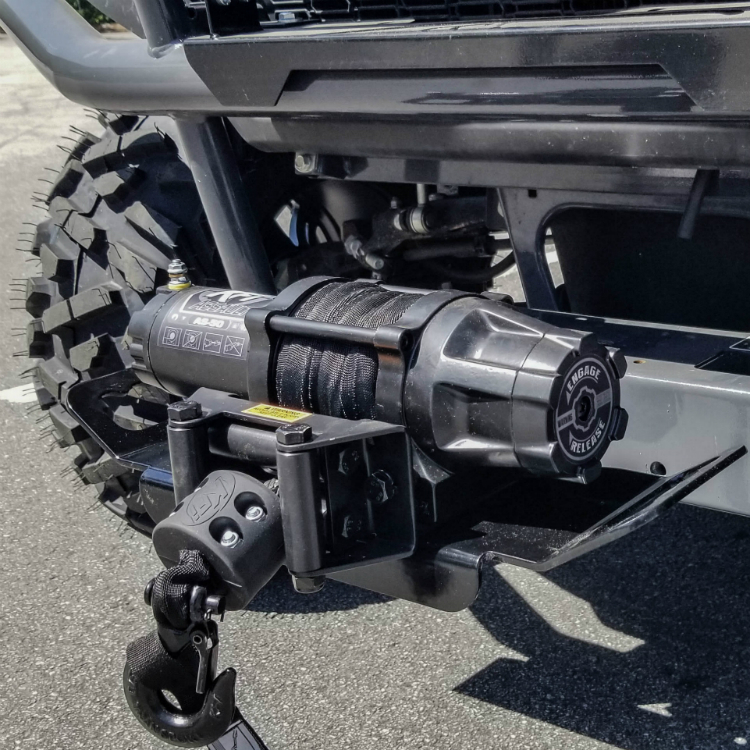 Heavy duty universal receiver winch mount. 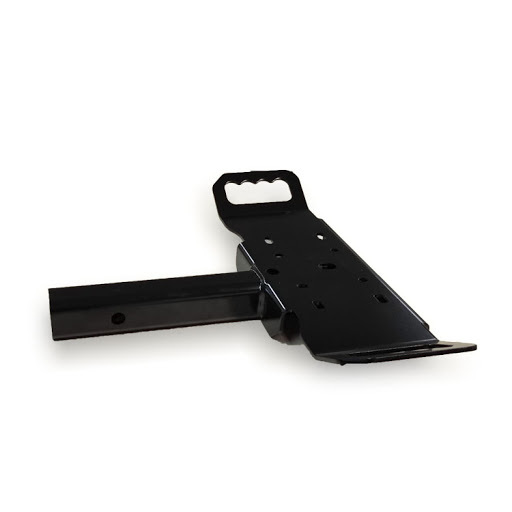 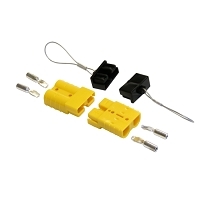 Designed with extended stem length in order to accommodate recessed hitch receivers. 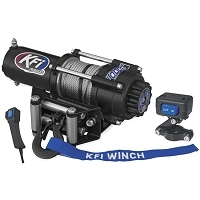 Will work with most winches. 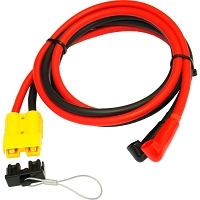 Q: What's the capacity of this product? 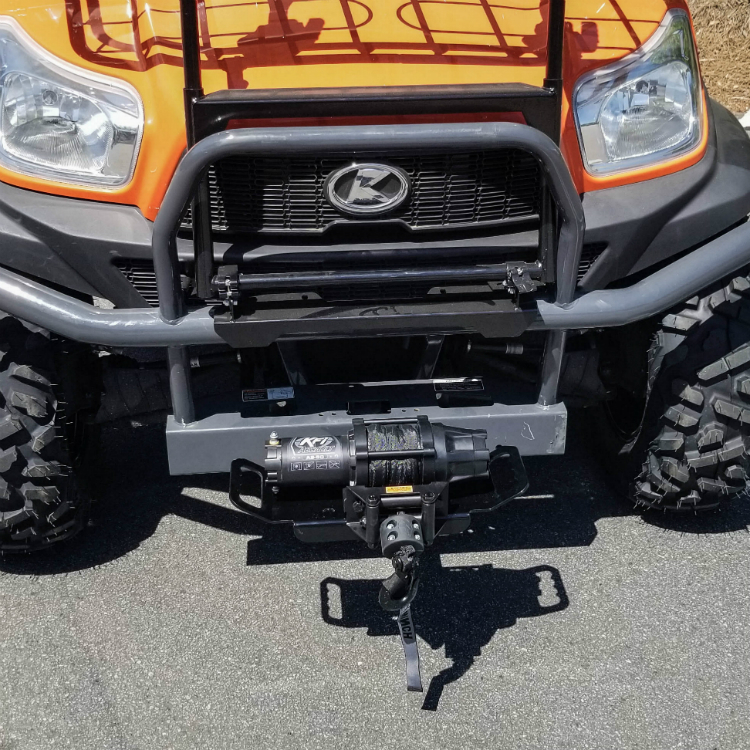 A: The capacity of the winch mount cradle is 50 lbs. 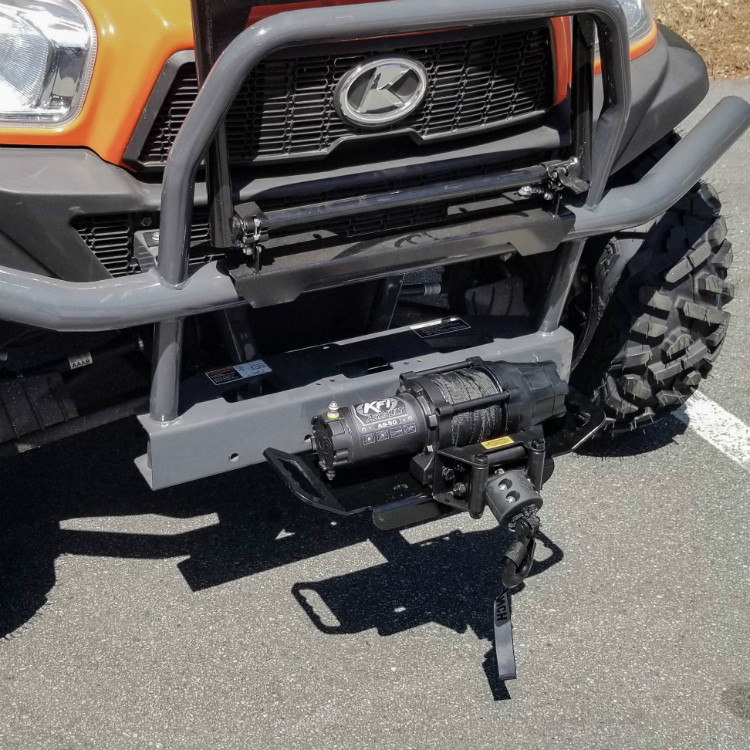 Q: How large of a winch is it rated for? 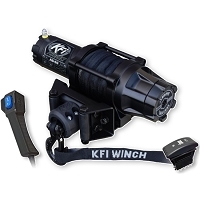 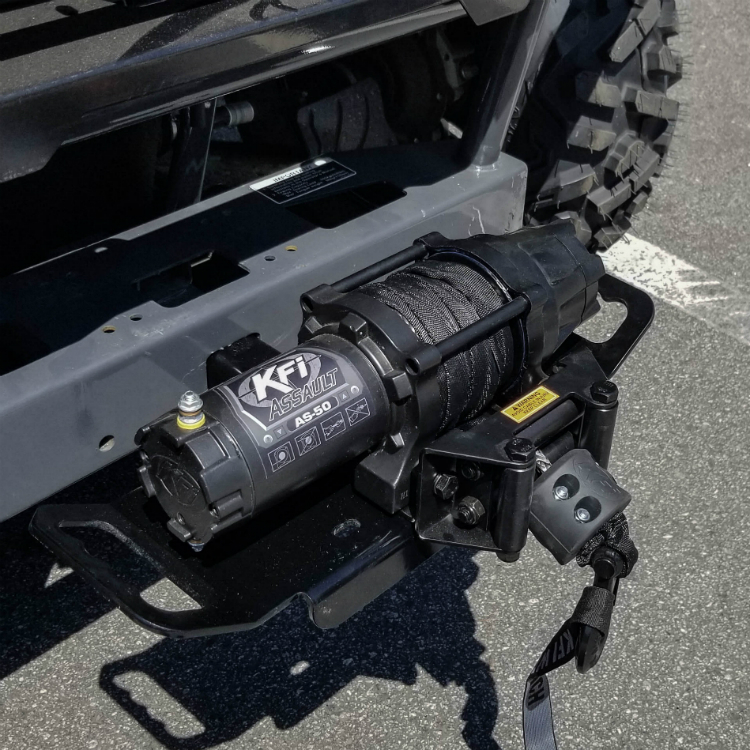 A: The largest we have put on there has been for the 5,000 lbs rated winch.